There are three major credit reporting companies in the United States: Equifax, Transunion, and Experian. Even though the three are distinct entities, they all perform very similar functions. 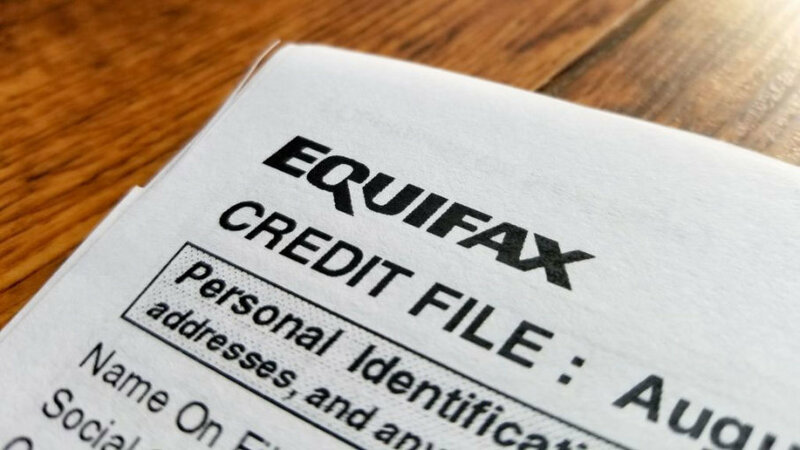 This past week, Equifax reported that as many as 143 million Americans may have had their personal credit information compromised. Information hacked and stolen included Social Security numbers, birthdates, names, addresses, and driver’s license numbers. A data breach of this magnitude has never occurred, infuriating the public as well as congressional leaders. So far, the FBI, Federal Trade Commission, House Financial Services Committee, Consumer Financial Protection Bureau, and various Congressional leaders have already started investigations into the breach. Current media reports have mentioned freezing your credit. Freezing your credit typically prevents lenders from accessing your credit report and details about you. It doesn’t actually affect existing credit arrangements with outstanding loans for creditors. The drawback of freezing your credit is if you should apply for a loan or credit yourself, it may take additional efforts in order to get it done. Even though most seniors may be past their largest borrowing and spending years, credit awareness is still extremely important when it comes to healthcare. Beginning in 2018, Medicare will start to replace Social Security numbers appearing on Medicare cards with another identifier. This has been a huge issue with unnecessary risks for retired seniors. It is recommended that retires also refrain from giving out Social Security numbers to medical providers, most of which use the number as an identifier. Social Security numbers have become a commonly accepted identifier for millions of people. So next time a medical provider or bank representative asks you for your Social Security number, try giving them another identifier instead. Phone numbers, addresses and emails may be less susustipble to fraud than Social Security numbers.